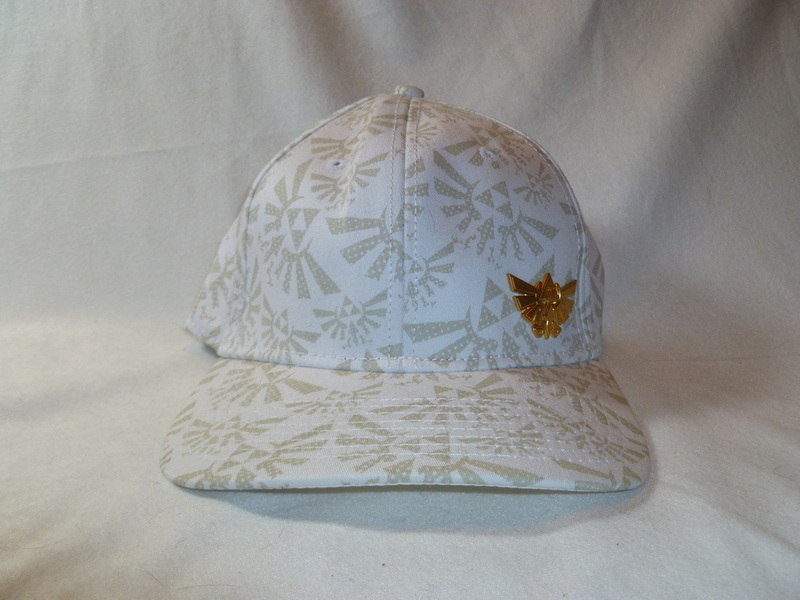 My Zelda hat collection is still in its infancy. 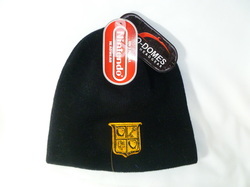 I just have a hard time justifying buying several hats of the same design in different color schemes. 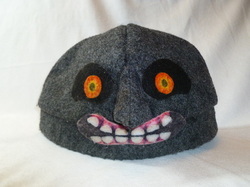 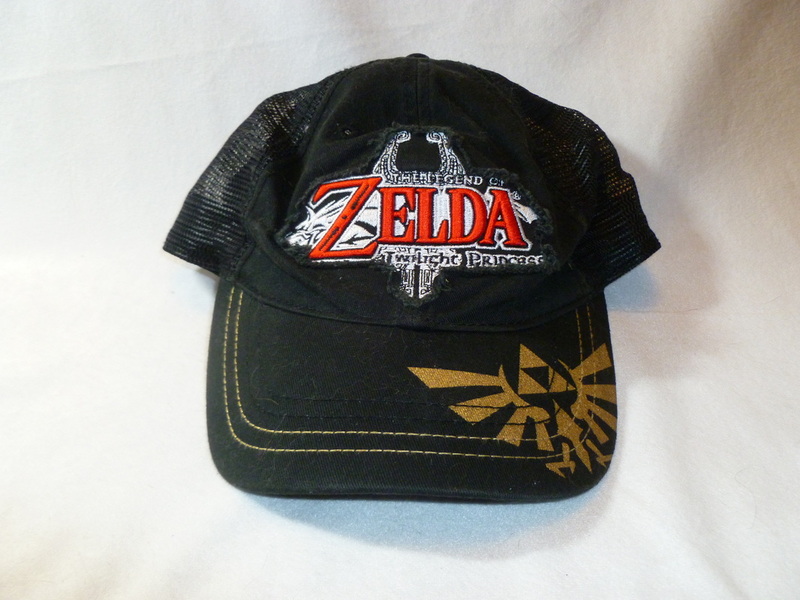 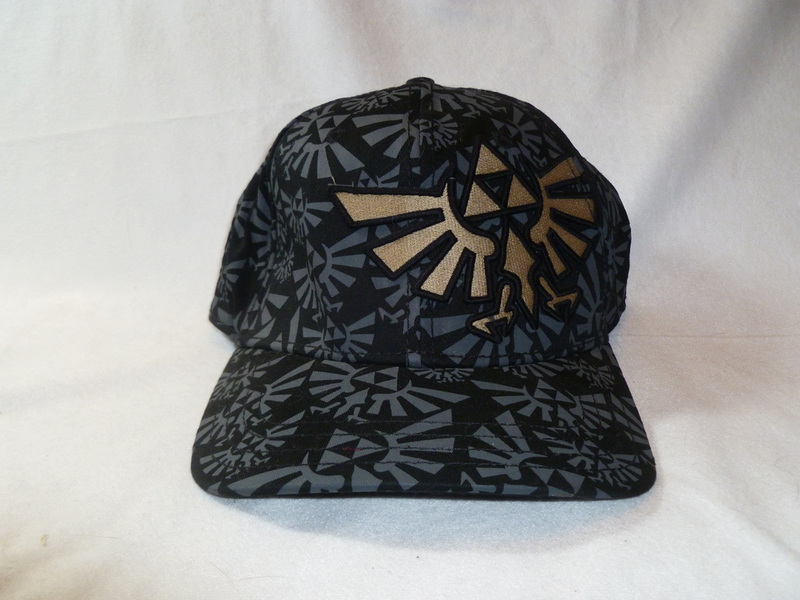 :\ Anywho, here's what I have so far, although my FAVORITE Zelda hat can also be found in the Crafts section!